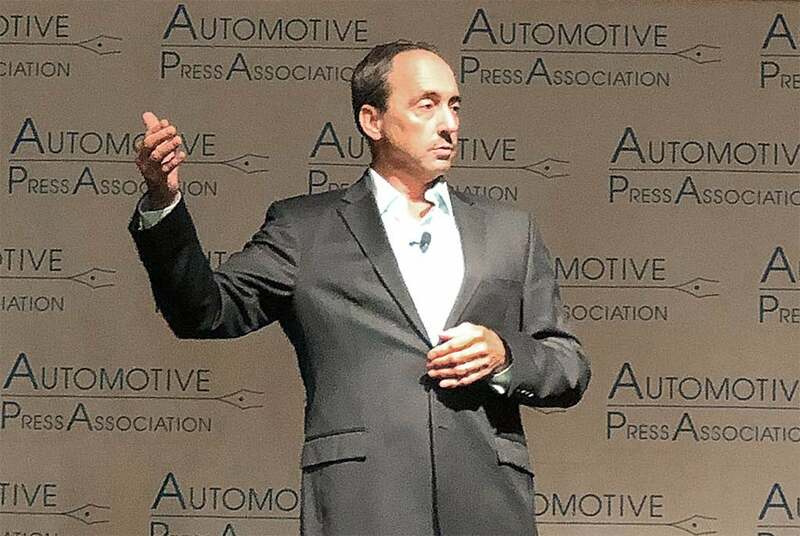 Automaker betting numbers will look even better as truck production ramps up in 2019. GM reported stronger than expected earnings as Chairman and CEO Mary Barra continues to reshape the company. 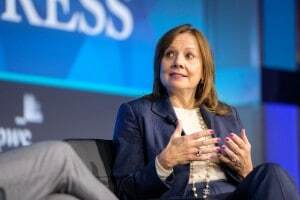 General Motors handily beat Wall Street’s earnings forecast for the fourth quarter and full year a strong performance that reflects both booming truck demand and the payoff of shedding the company’s long-struggling European operations. For the final quarter of 2018, GM delivered earnings of $1.43 a share — $1.40 after excluding special items. The consensus, according to Zacks Investment Research, was $1.24. For the full year, earnings came to $6.54 a share, well ahead of the consensus forecast of $6.29. After special charges, the figure dropped to $5.58 per share. European unit wants 6% profit margin by 2020. 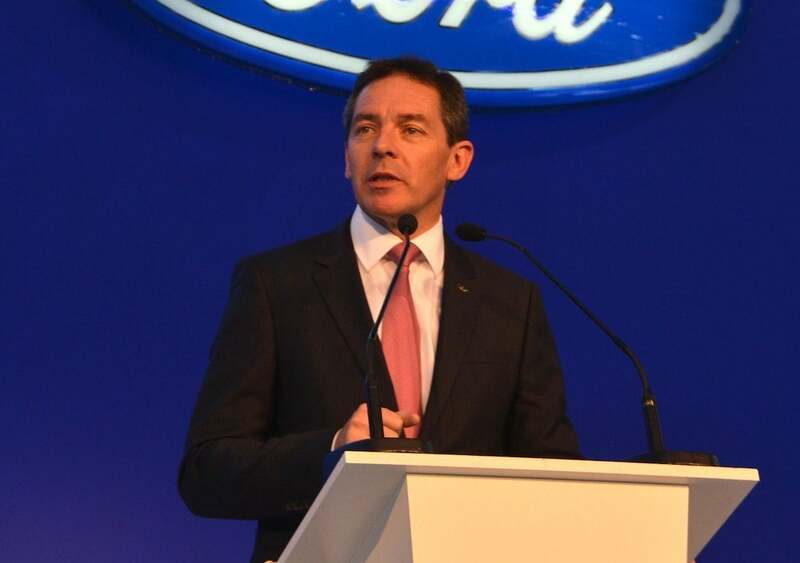 Steven Armstrong, Ford of Europe's chief, confirmed the unit is taking measures and examining other options to become profitable. 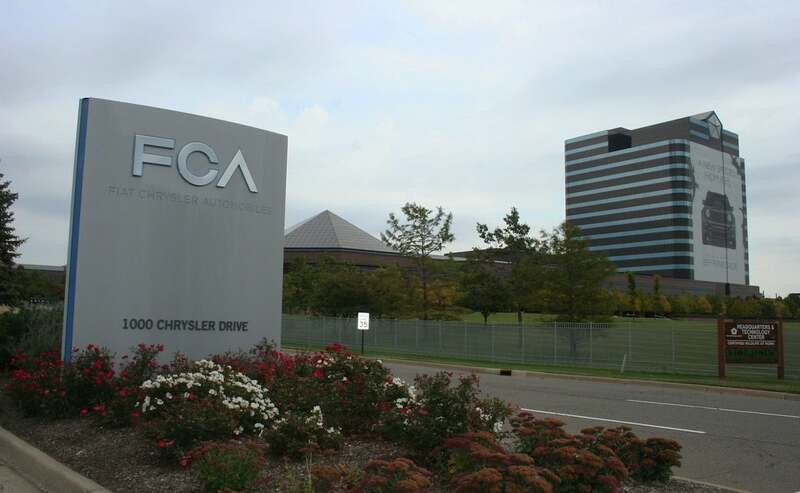 With speculation swirling about the details of an almost certain link up between Ford Motor Co. and Volkswagen AG, the company announced it plans to cut “thousands” of jobs in Europe in the near term. PSA selling more commercial vehicles to Toyota. 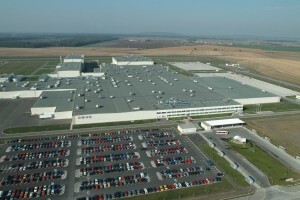 Toyota will take full ownership of the plant in the Czech Republic it shares with PSA in 2021. Toyota Motor Corp. and PSA, the Paris-based automaker that operates Peugeot, Citroen and Opel, have made a deal to expand their long-term partnership in the European market. Under the terms of the new agreement, PSA will expand the range of commercial vehicles that it supplies to Toyota for sale in Europe under the Toyota brand starting in fourth quarter of 2019. Final months of 2018 could bring an epic battle. Volkswagen appears to be the top selling automaker in the world with less than three months left in the year. With 2018 quickly drawing to a close, Volkswagen appears to have cemented the global sales crown to its corporate head, rapidly gaining ground from its two closest competitors. But rivals Toyota and the Renault-Nissan-Mitsubishi Alliance are facing a classic, neck-and-neck battle that could see them fighting it out until the last sale is counted, according to data compiled by research firm Focus2Move, for second place. 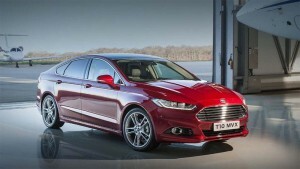 Mondeo to get upgrades, no plans to eliminate other car models. Ford says it will update, rather than eliminate its European midsize sedan, the Mondeo. Ford Motor Co. is denying a report by the British newspaper, The Times, that it plans to radically cut back its European line-up and shift focus to more profitable SUVs – echoing steps it plans to take in the U.S. market. The Times reports that Ford would eliminate production of the Mondeo – the global name for what, in the U.S., is known as the Fusion – as well as its Galaxy and S-Max people-movers. 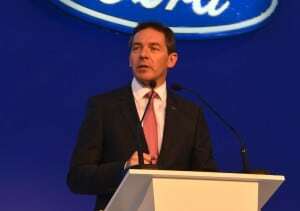 The paper said Ford also wants to reduce the number of dealerships its products are sold through in Europe. Company makes $588 million in first half of 2018. 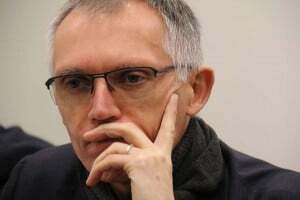 PSA CEO Carlos Tavares has been credited with turning around the near-bankrupt French company, and now making a profit at Opel in just one year. In just about a year, PSA Group managed to do something General Motors Co. hadn’t done 20 years: squeeze a profit out of Opel. PSA bought the company as well as its British sibling Vauxhall from GM for $1.3 billion euros last year. The German brand reported a profit of $588 million, or 502 million euros, through the first six months of this year compared with a loss last year. Vehicles from '15 model-year on can be used in new peer-to-peer test. GM owners will be able to make money renting their vehicles when they'd normally be sitting idle. We’ve entered the “sharing economy,” the experts tell us, with home-sharing operations such as AIRBNB, ride-sharing companies like Uber and car-sharing ventures like Car2Go becoming increasingly popular with American travelers and commuters. 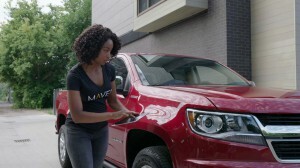 But now, General Motors’ own sharing service, Maven, is testing a program that could give GM owners a way to profit from this trend. Maven has launched what it calls a “peer-to-peer car-sharing beta” that allows owners of relatively recent GM products to list their own cars through the service and pocket some of rental fees. If the program takes off, it would join other peer-to-peer car-sharing services such as Turo. And French automaker PSA, in its bid to return to the U.S., has launched a similar program in Los Angeles.